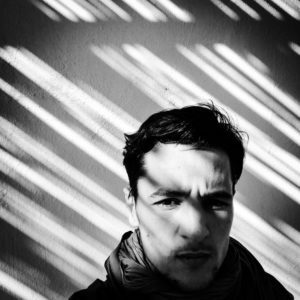 Born in 1993, Fethi Sahraoui is an Algerian documentary photographer, working on the social landscape, after studying foreign languages in the university of his town Mascara he graduated this year after preparing his final studies project about the contribution of Black American photographers during the civil rights movement. Fethi’s work was shown in different institutions like the Arab World Institute and published on different platforms like the New York Times. 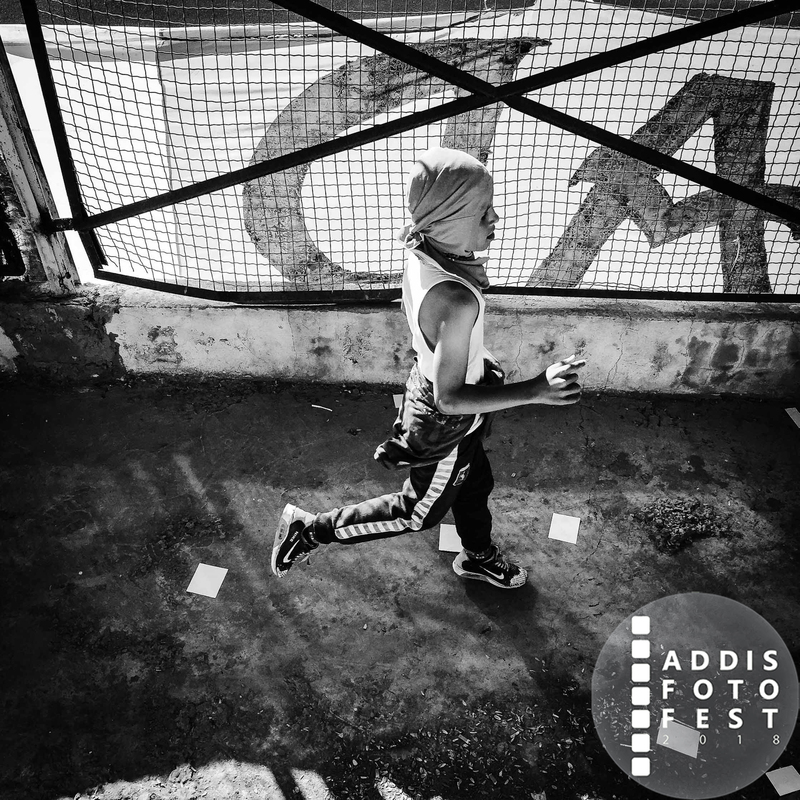 He is a member of the 220 collective, a family of five photographers who are based in different parts of Algeria and who collaborate on different projects together. It is not about football, it is about the stadium itself. 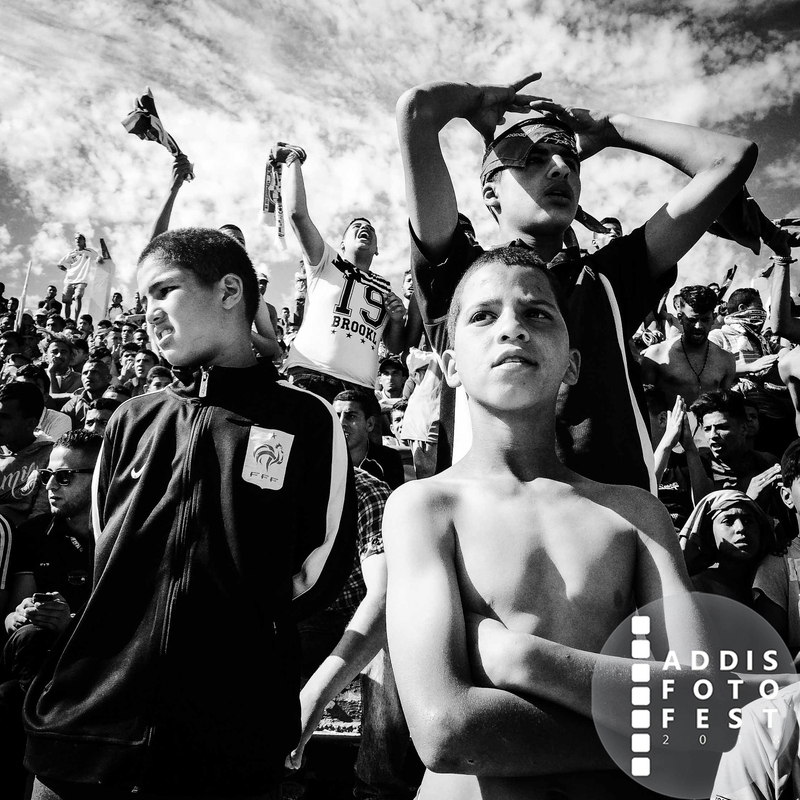 As nearly everywhere in the world, football is Algeria’s most popular sport. Once every two weeks when the local football club plays at home people from all age categories, mostly youngsters, rush to the stadium and gathered beside its gates. Scenes of chaos are frequent, especially during derby matches. People under the age of 18 make up the majority of the spectators. The main reason for this can be the lack of places of entertainment. According to Algerian law, people who are under the age of 18 are not allowed to enter the stadium without a guardian. In reality this is not the case. A boy of 14 years old can get himself a ticket and enter the stadium without any control, predisposing himself to many dangers. When you study those children you will understand that they are not here for football. The stadium is just a loophole permitting them to escape from the pressures of society.